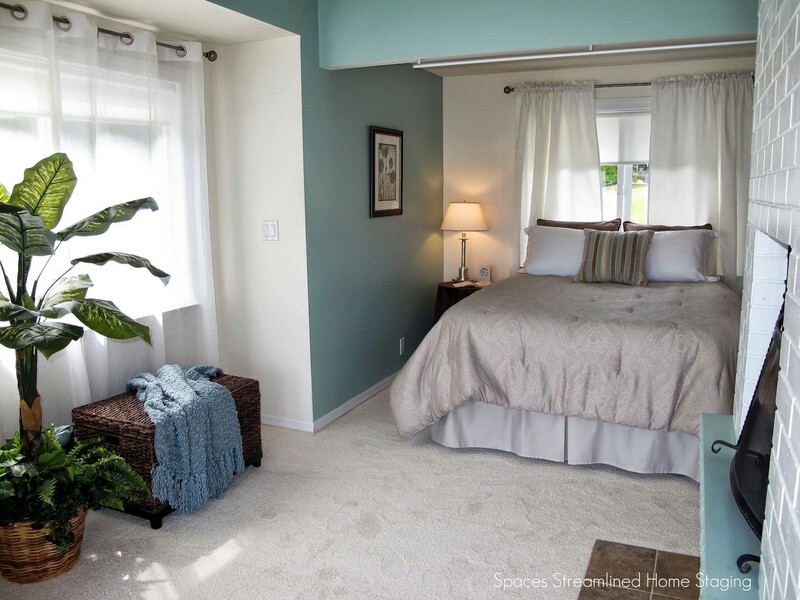 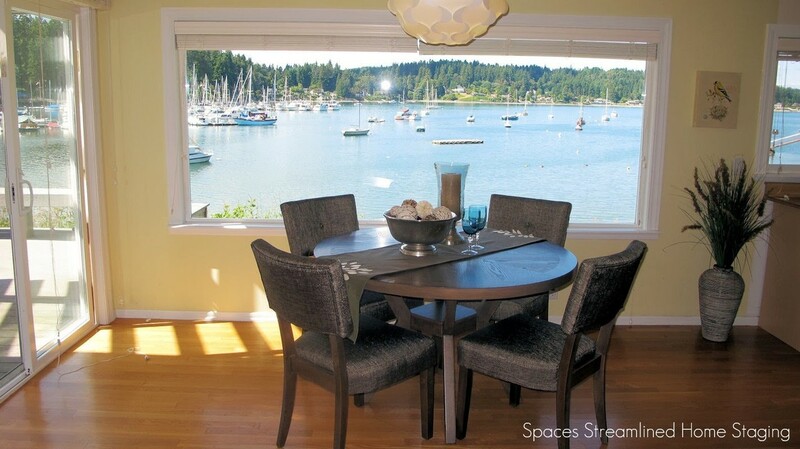 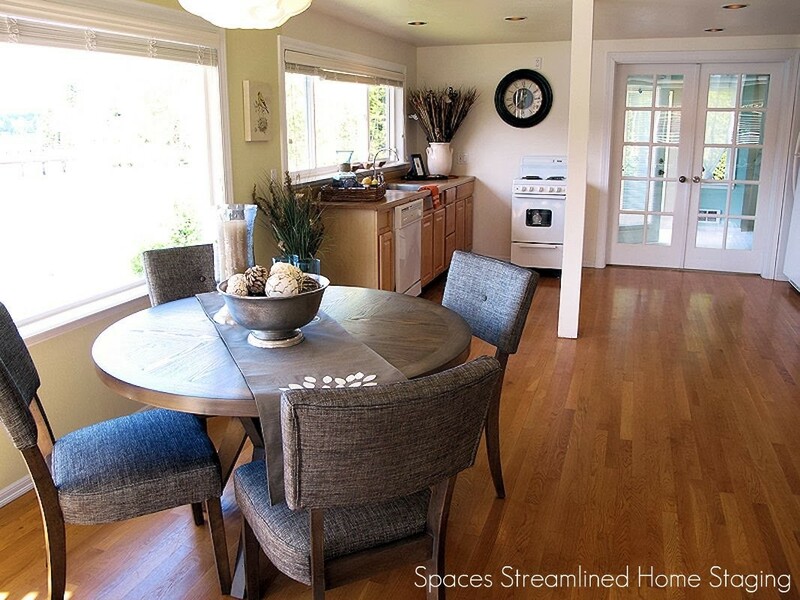 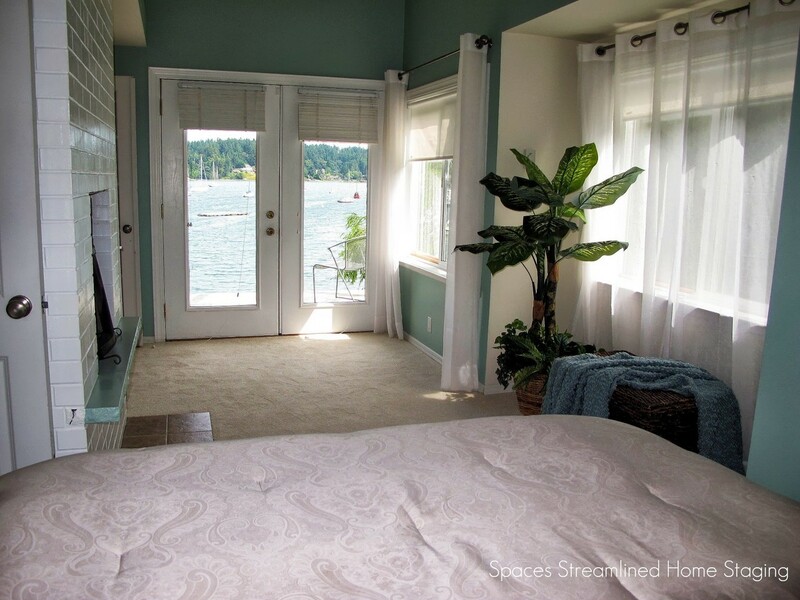 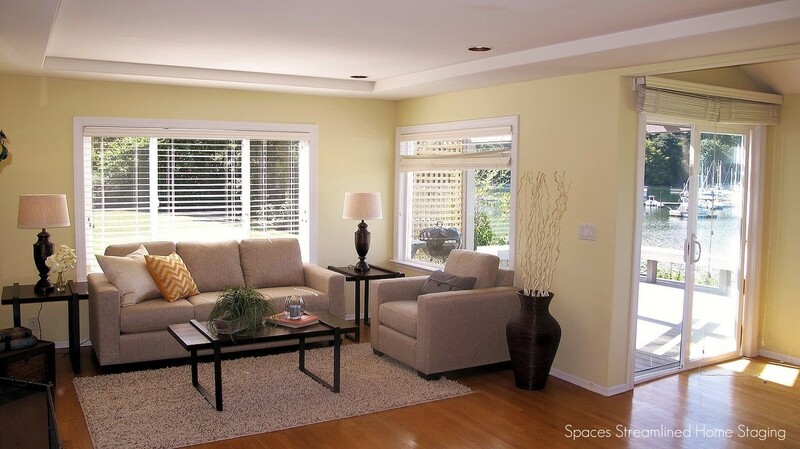 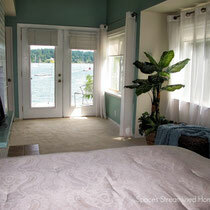 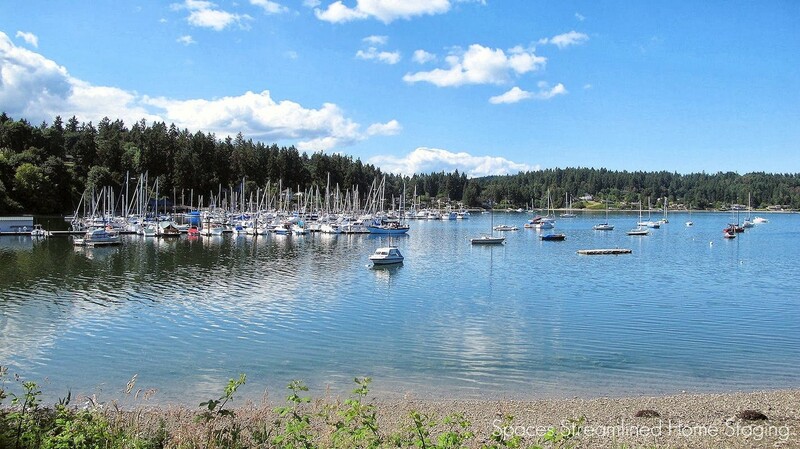 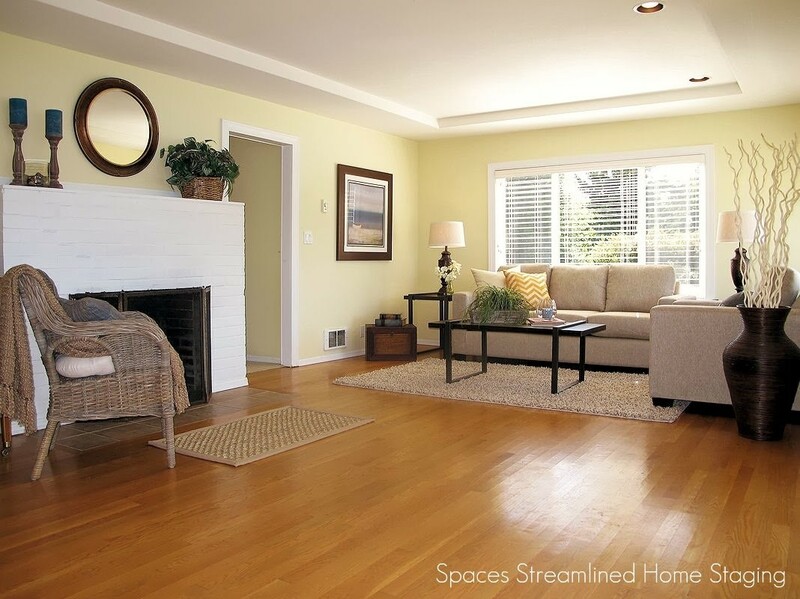 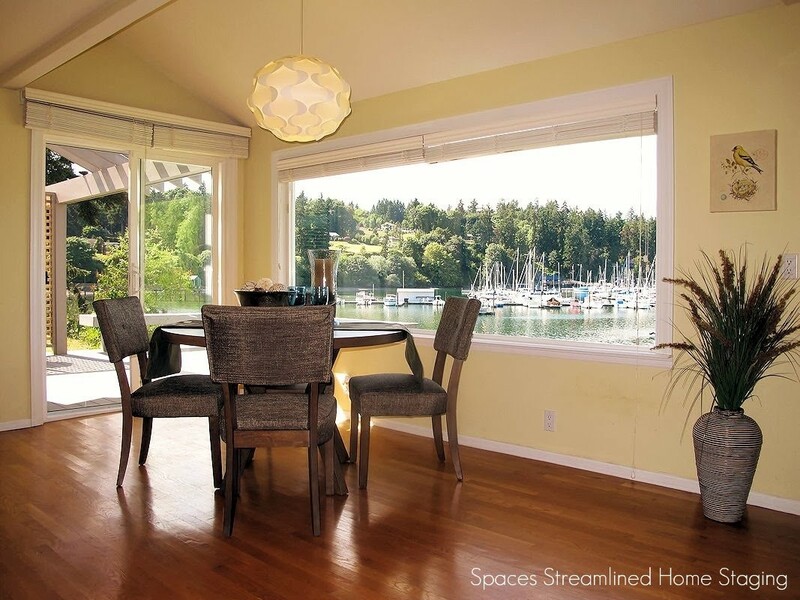 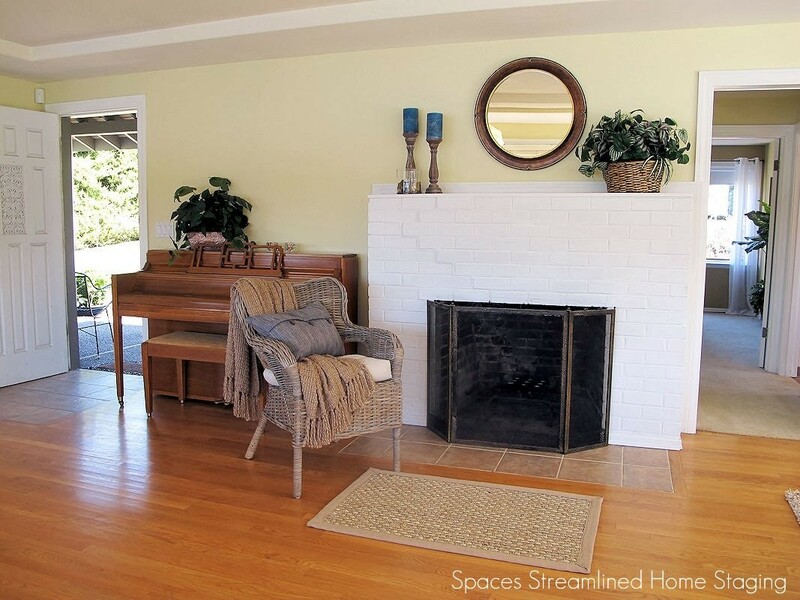 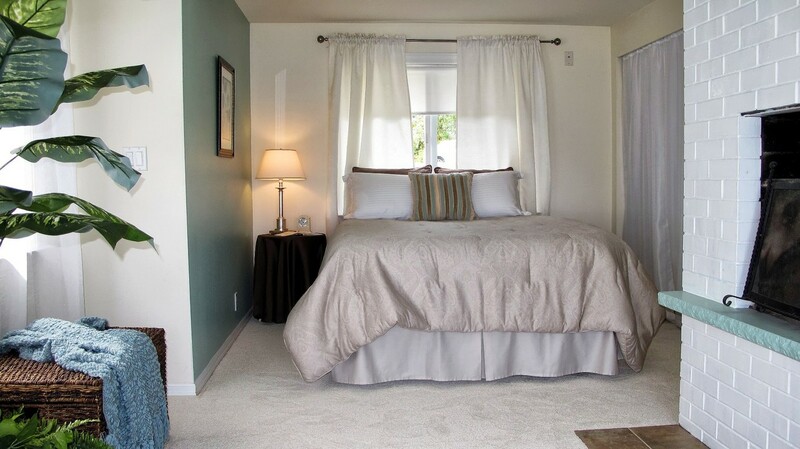 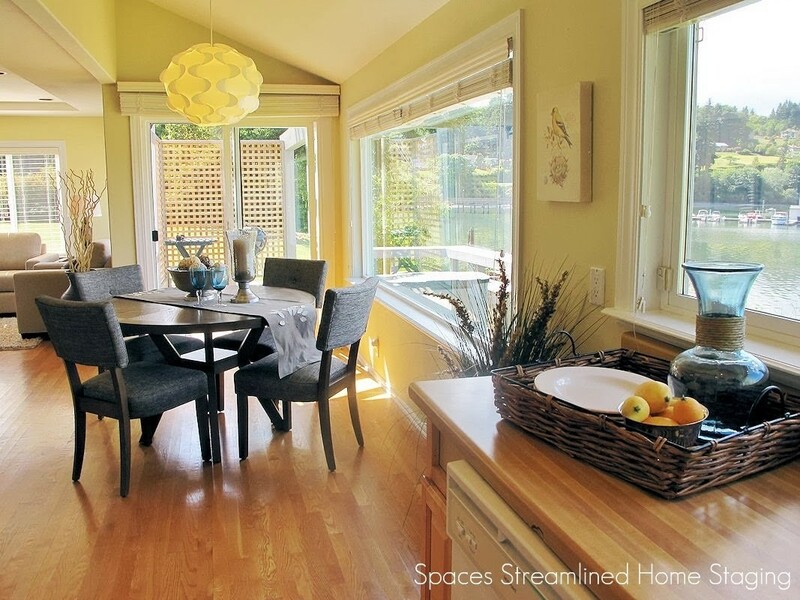 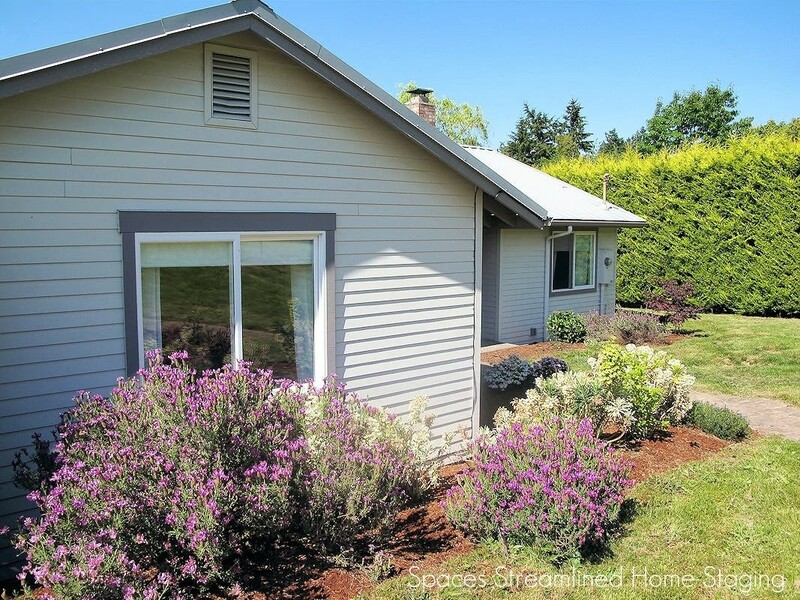 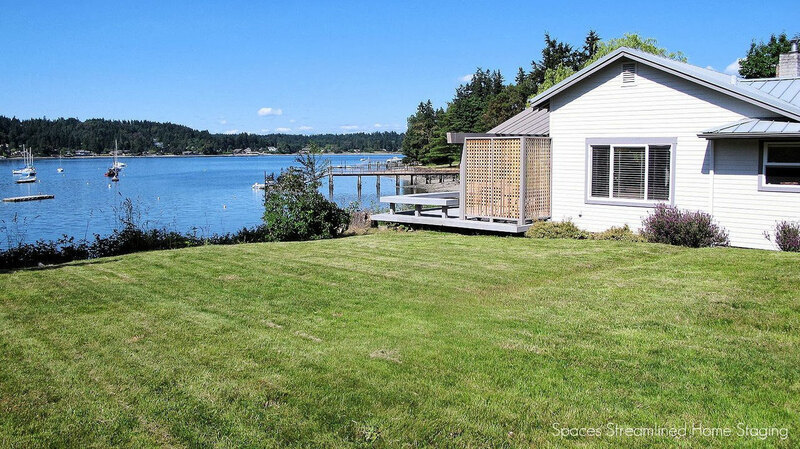 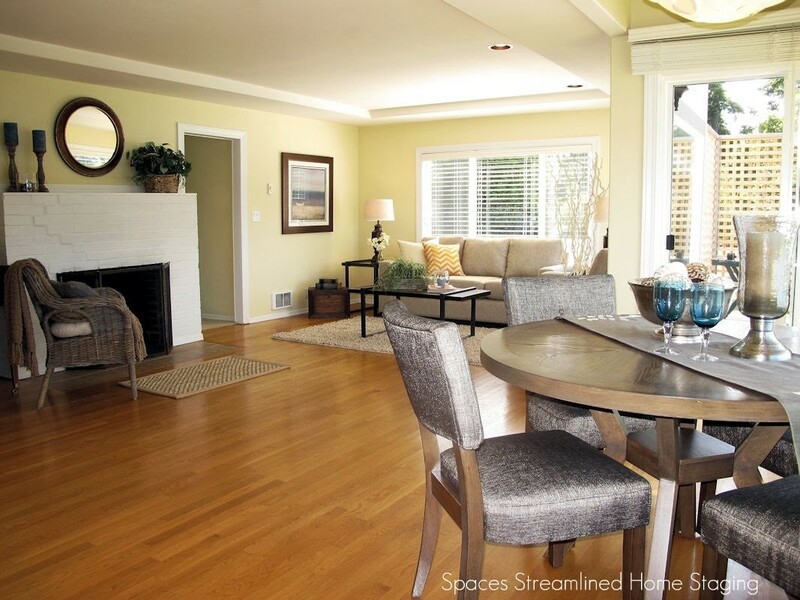 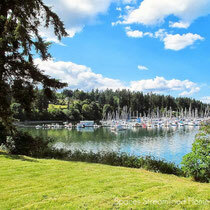 Gig Harbor Staging Company Stages a Beautiful Waterfront Home - Spaces Streamlined Home Staging, Styling and Organizing Gig Harbor, Tacoma and surrounding areas. 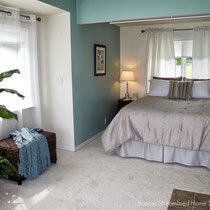 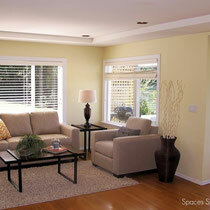 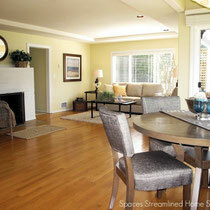 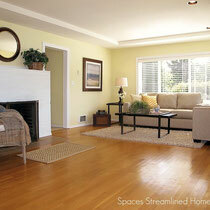 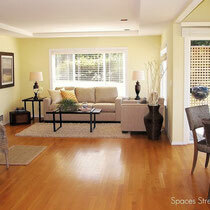 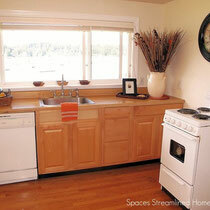 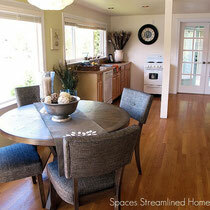 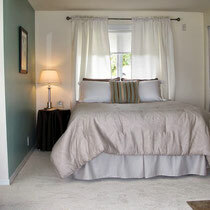 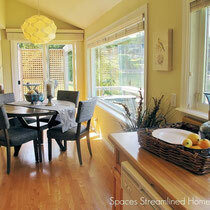 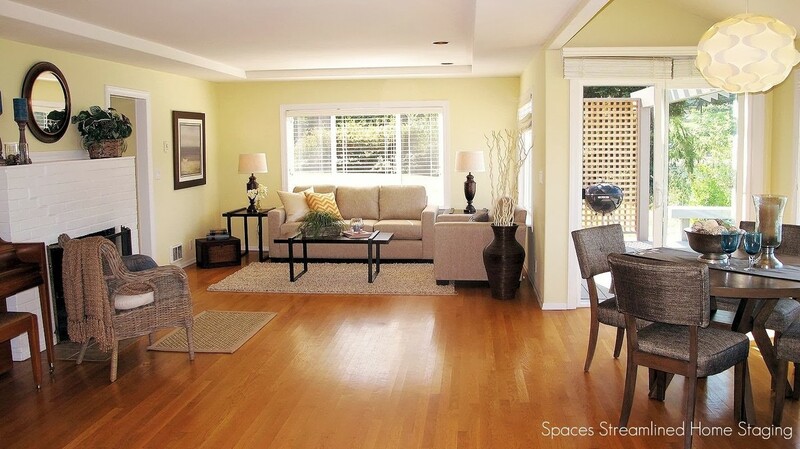 The hours we spent staging this home were so enjoyable! 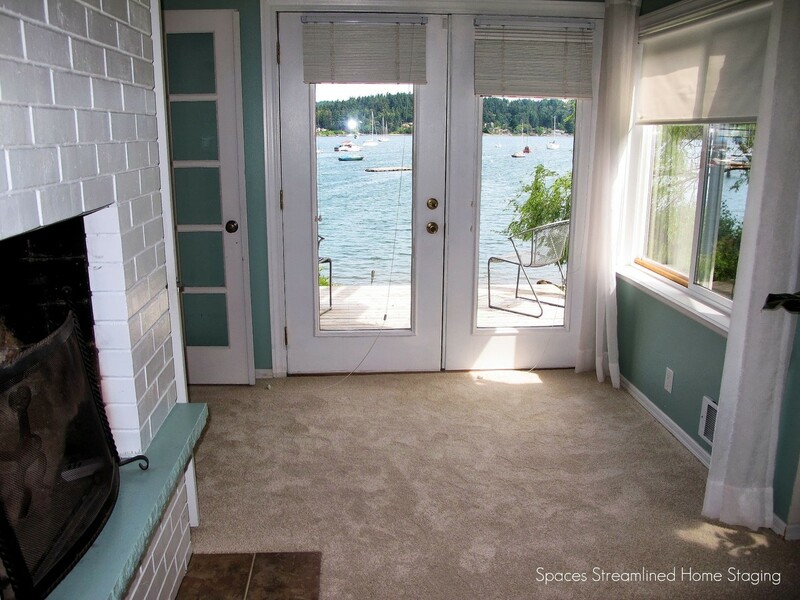 It was a sunny, warm day so we opened the windows and doors and let the fresh, salty air breeze through...it was easy to imagine living in this magical place. 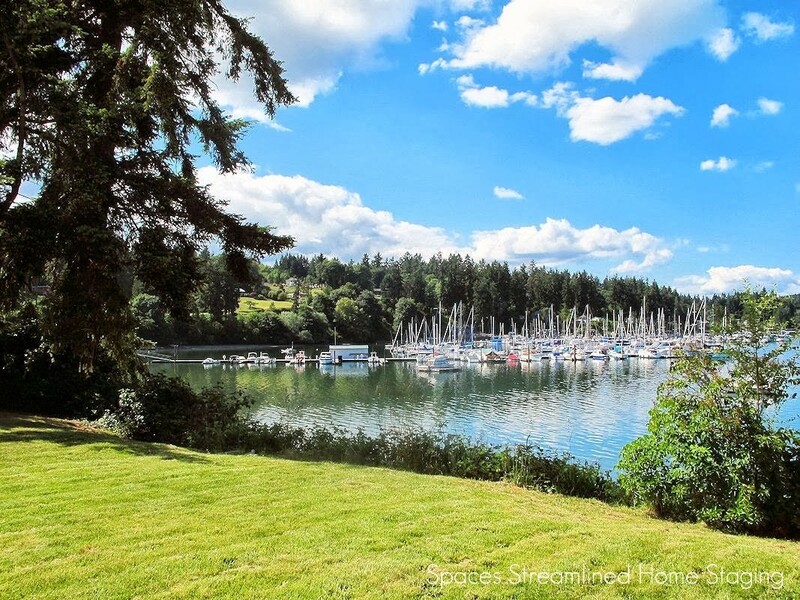 Dream waterfront! 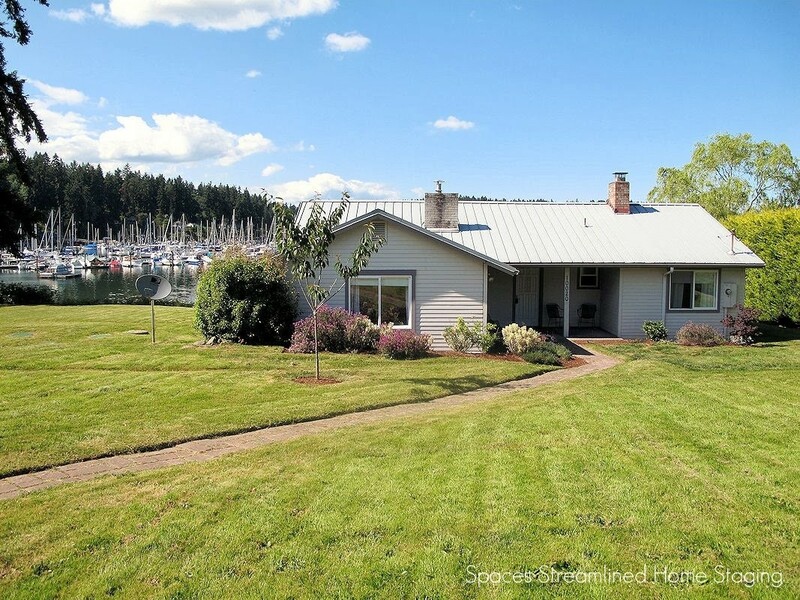 Privately nestled on a huge .78 acre lot, this 2 bedroom 1 3/4 bath home has had many updates, including metal roof, hardi plank siding, windows and septic! 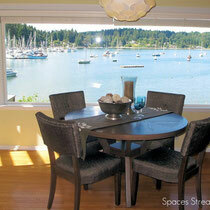 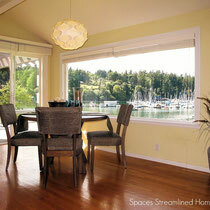 French doors and lots of windows to watch the unobstructed view of the marina. 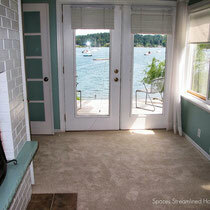 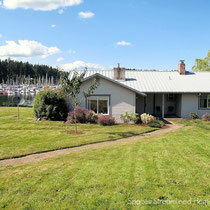 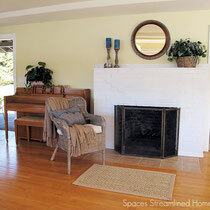 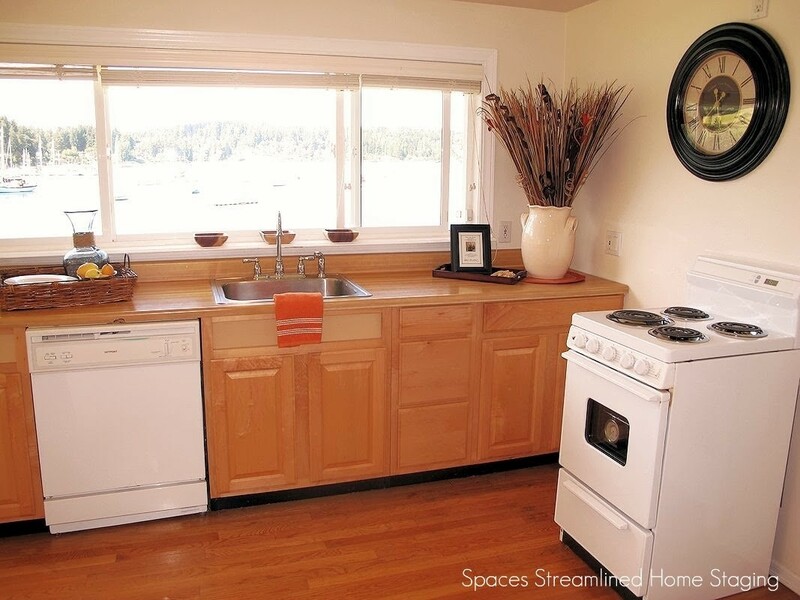 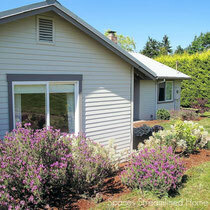 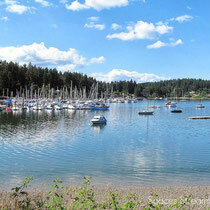 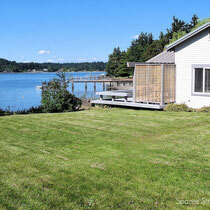 Convenient one level living, with 2 cozy fireplaces and Trex waterfront deck.